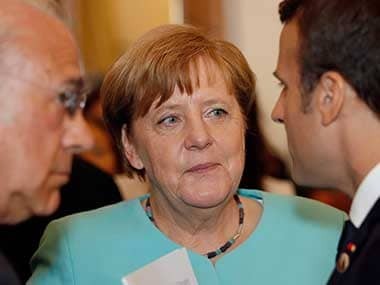 German chancellor Angela Merkel urged the European Union's remaining 27 members on Tuesday to stick together during talks on Britain's exit from the bloc, which began on Monday. Merkel also said the talks were important for the future of European integration. Brexit was a setback but election results in the Netherlands and France this year have presented an opportunity for the EU to push ahead, she added. 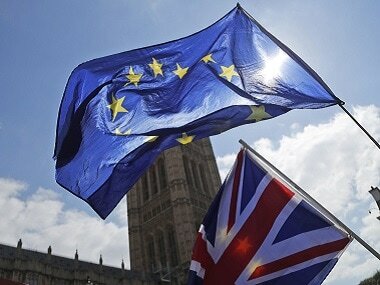 "The risk of the exit negotiations with Britain is that we do not take adequate care of our own future. Let's stay together, let's not divide from each other," she said with reference to the remaining EU 27 and the 19 euro zone countries. "This is not just about the exit of Britain, with which we want to remain friends, with which we want to live in a good partnership, but it is also about the future of the European Union," she said at a German industry conference. "The four freedoms that give us the internal market must not be jeopardised," she said with reference to the EU's freedoms of movement of goods, capital, people, and services. "This will be significant at the exit negotiations." Merkel said she wanted the talks to be conducted "in a good spirit" and that Britain's position would become evident in the coming months. "We will, of course, implement what Britain pitches, but in a way that the interests of the 27 member states are safeguarded." Martin Schulz, the Social Democrat (SPD) chancellor candidate who Merkel will square up against in her bid to win a fourth term in September's election, told the same conference: "The best result of the Brexit negotiations would be - there wouldn't be a Brexit." 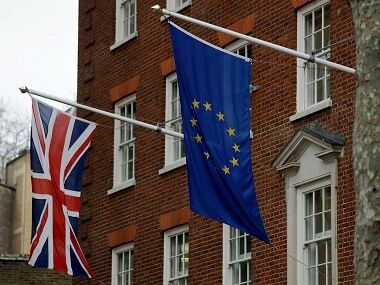 At their first meeting in Brussels on Monday, British and EU negotiators agreed on a timetable for the Brexit talks. Both sides stressed their goodwill but acknowledged the task's huge complexity and a tight deadline. 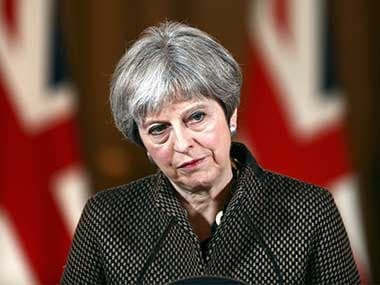 Almost a year to the day since Britons voted in a referendum to quit the EU, the Brexit strategy debate within the United Kingdom government has intensified since Prime Minister Theresa May lost her majority in a snap parliamentary election on 8 June. She had called the early vote herself, saying it was to strengthen her mandate in the Brexit talks. Merkel also said she was open to the idea of a joint finance minister for the euro zone, and a common budget for the currency union. "Of course one can think about a common finance minister if the conditions are in place and if we do not mutualise in the wrong areas," she said. Germany has resisted the idea of introducing so-called Eurobonds, which could allow euro zone countries to issue debt jointly, with some benefiting from lower risk premia thanks to Germany's creditworthiness. "One can indeed consider a European budget if it is clear that structures are really strengthened and this is used to sensible ends," Merkel added.